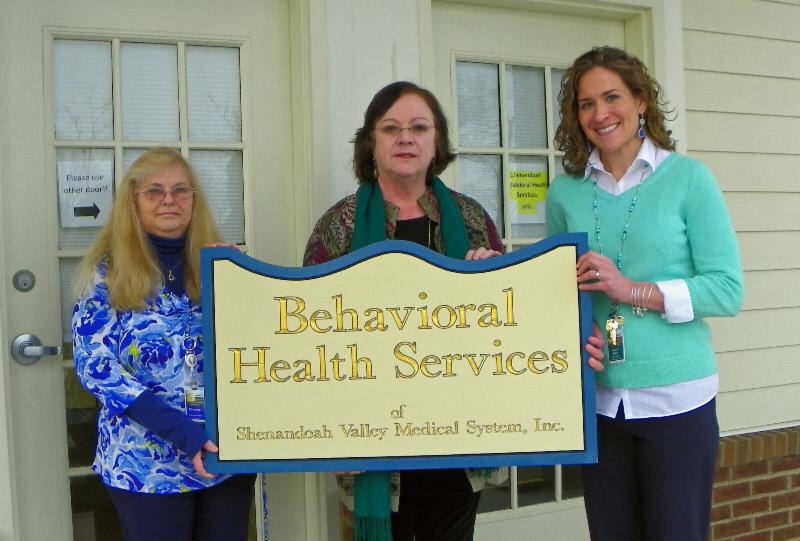 Shenandoah Community Health is pleased to announce their newest location in Jefferson County. Behavioral Health Services providers are now seeing patients at 44 Trifecta Place, Suite 205, in Charles Town. A team of Three Psychiatrists, an Advance Practice Nurse, and several therapists and substance abuse professionals provide many important mental health and substance abuse services for children, adolescents, and adults. For more information or to refer a client, please call 304.728.3716. Pictured: Christine Whitmore, Operations/Credentialing Coordinator, Jeanne Marzell, C-CNS, APRN, MAC and Laurie Diehl, M.D.